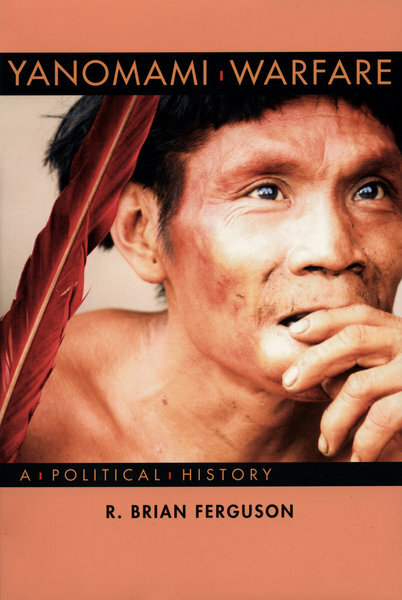 Generations of college students know the Yanomami as the example of “natural” aggression in human society. These reputedly isolated people have been portrayed as fiercely engaging in constant warfare over women, status, and revenge. Ferguson argues persuasively that the Yanomami make war not because Western influence is absent, but because it is present.